District One. We are composed of grades seven and eight and serve around 215 students. 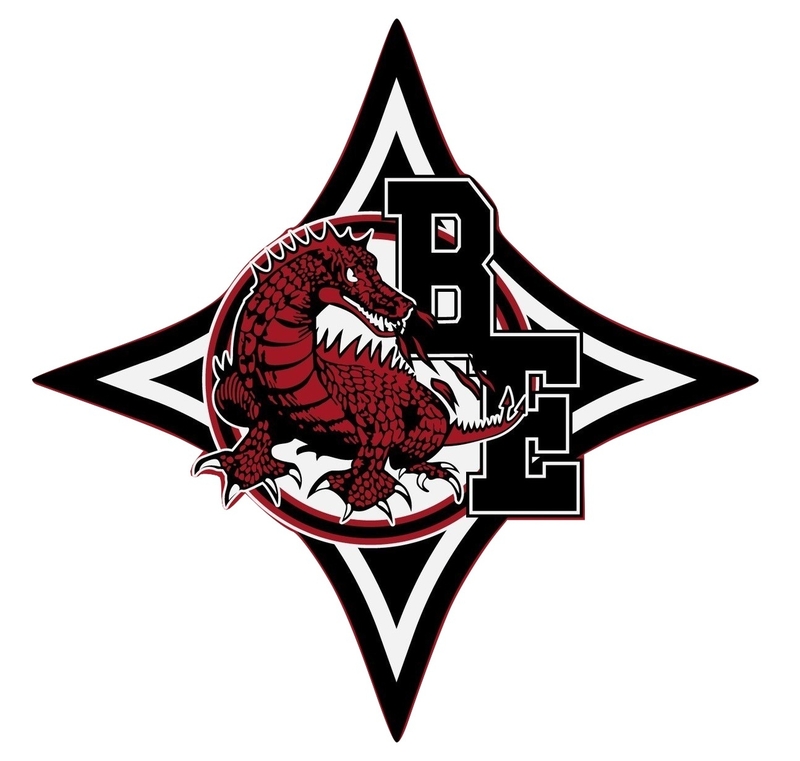 The mission of Bamberg-Ehrhardt Middle School, in partnership with home and community is to provide effective educational experiences for diverse learners in a caring environment that lead to increased student achievement and a successful transition to high school.